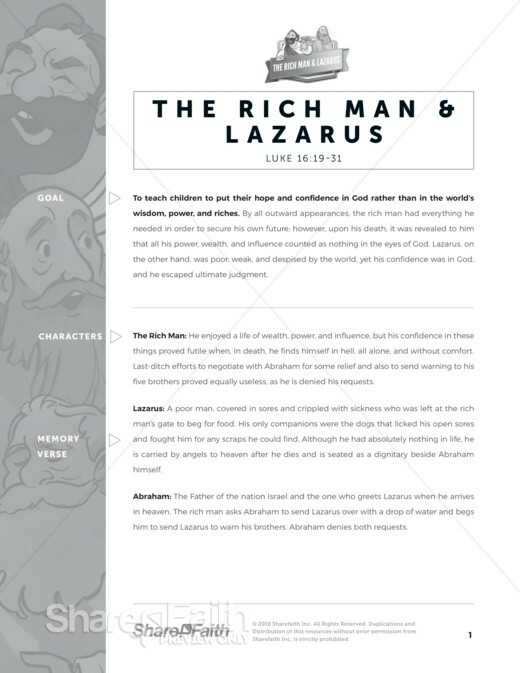 The story of Lazarus and the Rich Man like never before! 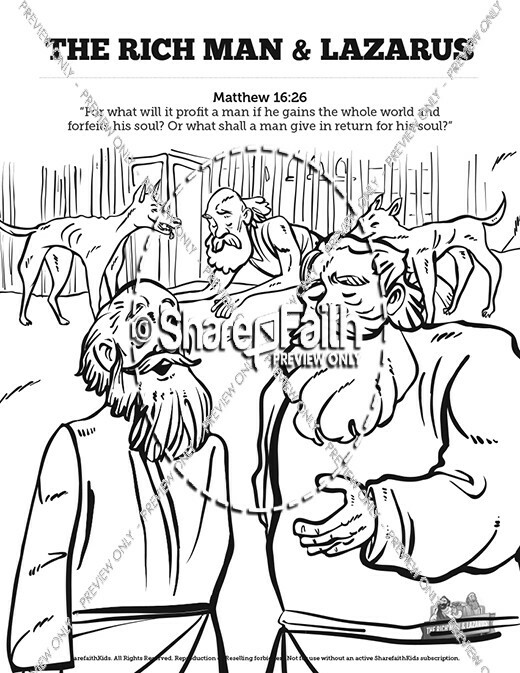 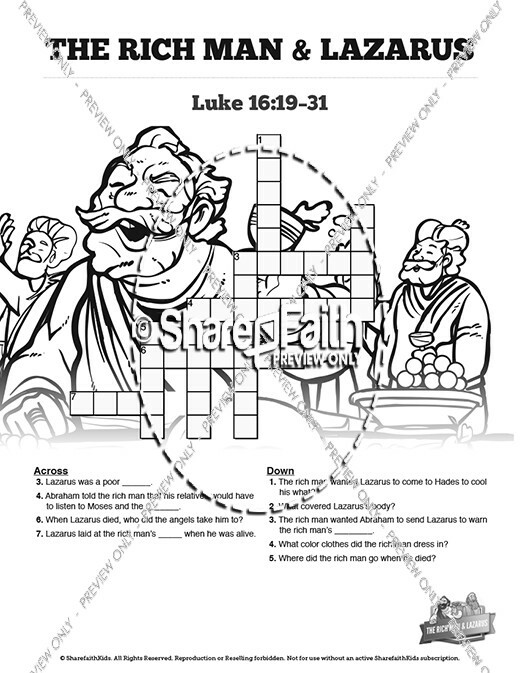 This Parable of Jesus focuses on a rich man, who lived in a great luxury, and Lazarus, the poor beggar who lived in front of the rich man's gates. 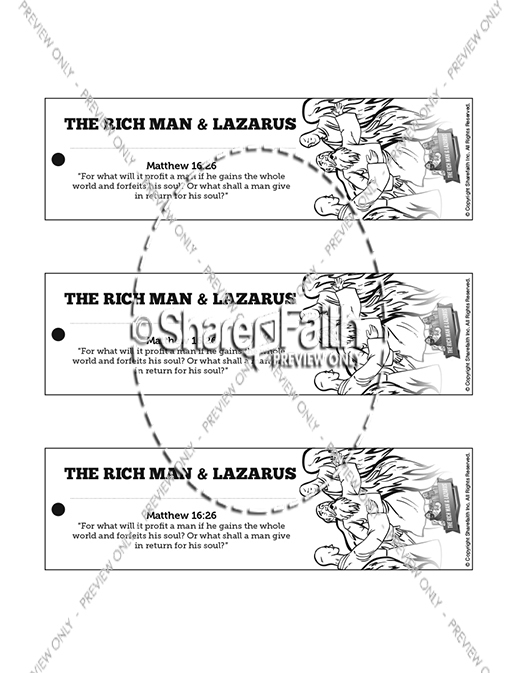 Upon death, the beggar was taken up into heaven, but the rich man was flung into Hades. 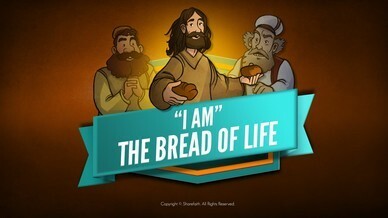 This lesson is a great reminder that the treasures we store in heaven are the most important things of all. 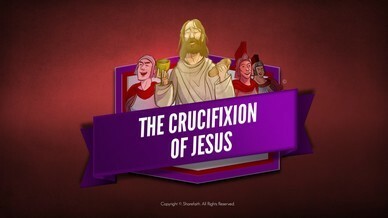 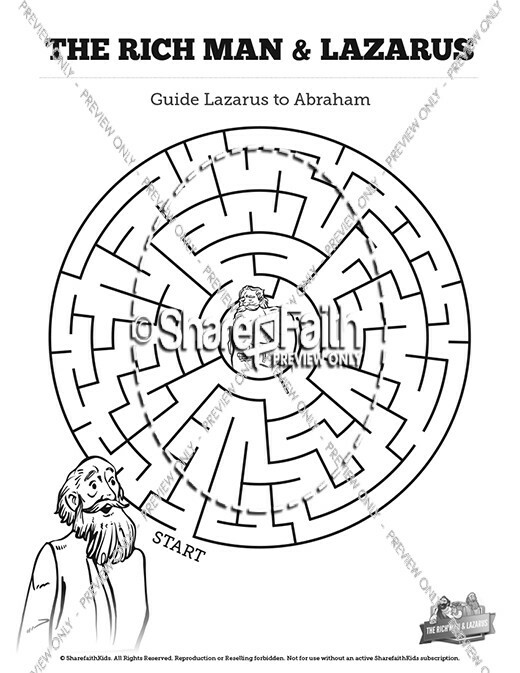 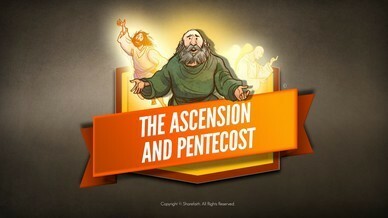 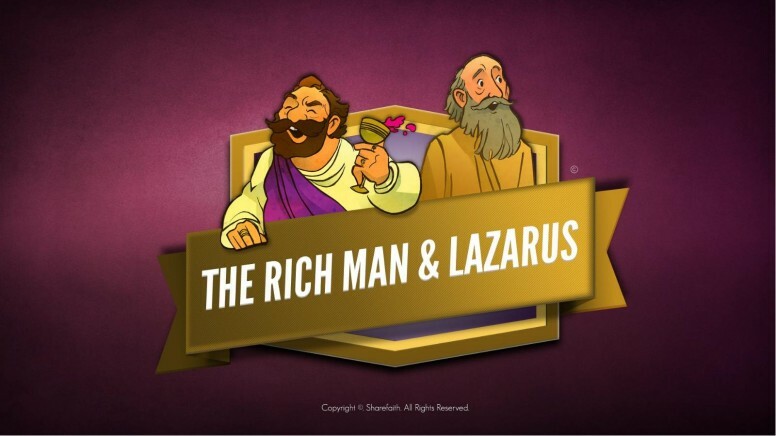 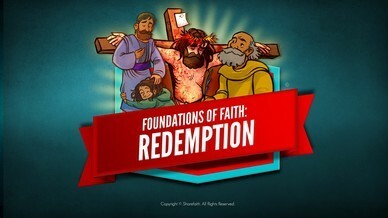 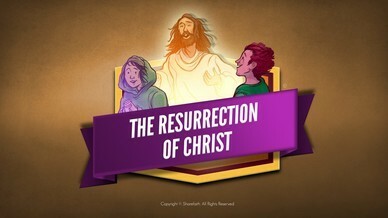 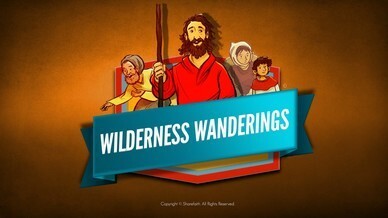 Featuring award winning illustrations this Lazarus and the Rich Man kids Bible video is not to missed!